Ever want to perform??? We’ve got just the opportunity for you! Minnesalsa - DeMure Dance instructor Shaleena Bonnell's student dance team. 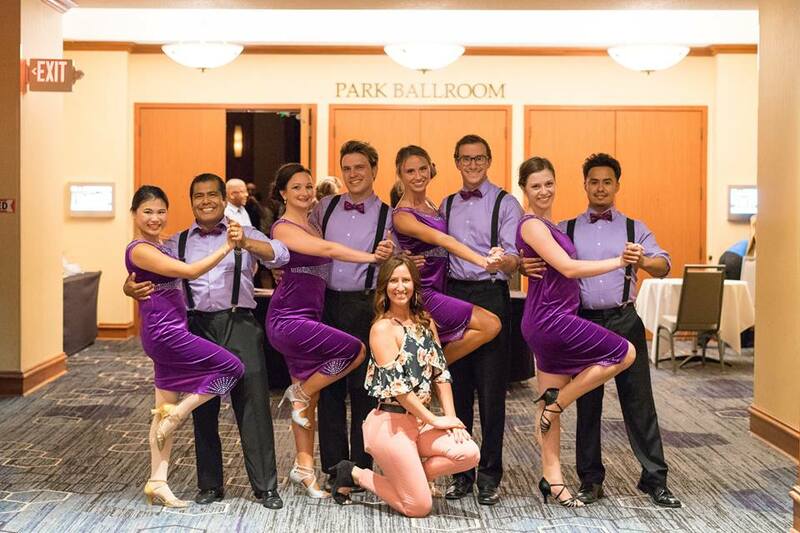 This team takes students from various levels (most having danced less than 1 year) and brings them together for a creative choreography with opportunities to perform and showcase their new-found skills!